Are you looking for your company or client to appear at the top of Google searches? As an online PR specialist, we know that to do this you need to be writing good quality content and including essential keywords and phrases that make it easier for the search engines, such as Google, Bing and Yahoo, to match potential customers to your product or service. 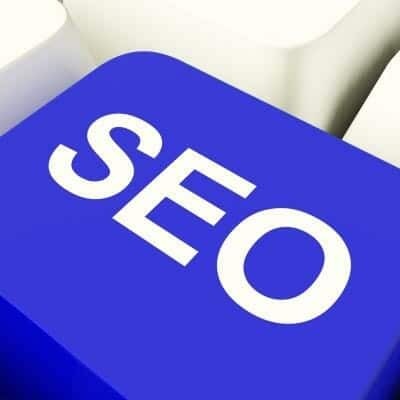 Research has shown that if you are in the top three of Google searches you can increase your revenue by up to 40%. Maybe you should consider tweaking your web copy and content and instead of being part of the noise become the driver of conversations. At Prohibition we have a proven track record in analysing websites effectively and providing detailed SEO reports with the key points that make the difference. Our reports include key recommendations on how to get more online traffic and we use these skills to ensure you get the maximum from your marketing activities. More than that though – we can make the difference both on and offline so you don’t spend your budget twice. Call us today on 0113 430 4160 and ask us for a quote.